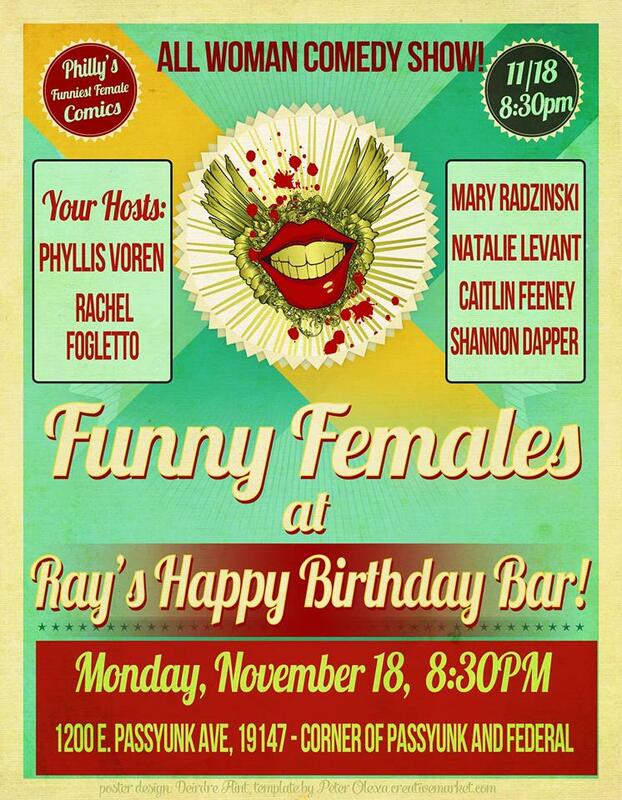 Funny Females All Woman Comedy Show at Ray’s! FREE! 11/18! Check out this interview after September Comedy-Gasm!